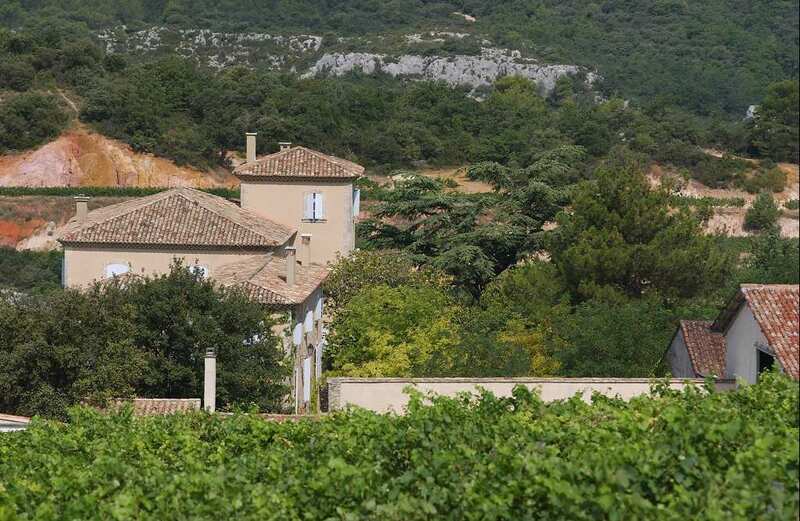 Luberon, magnificent Bastide of 600 m2 over 93 ha with 47 ha of vines. Near Bonnieux, Menerbes and Roussillon, this vineyard is classified for 90 percent in AOP Luberon and Ventoux. The bastide is approximately 600m2, swimming pool, there is also a detached house of 150m2 and another house of 80m2, wine cellar, storage and bottling.